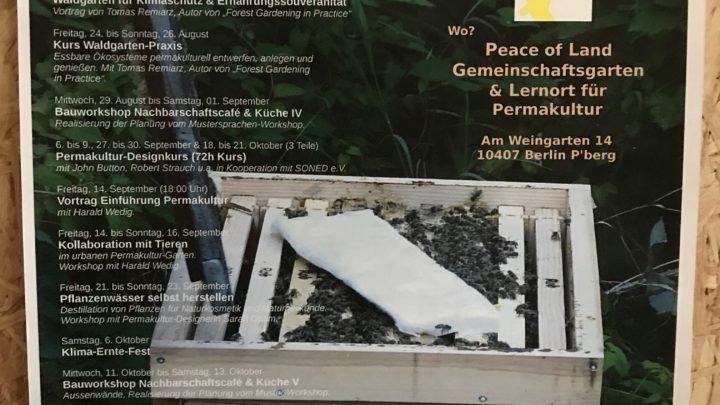 Zoo Composting at Peace of Land - GreenBuzz Berlin e.V. 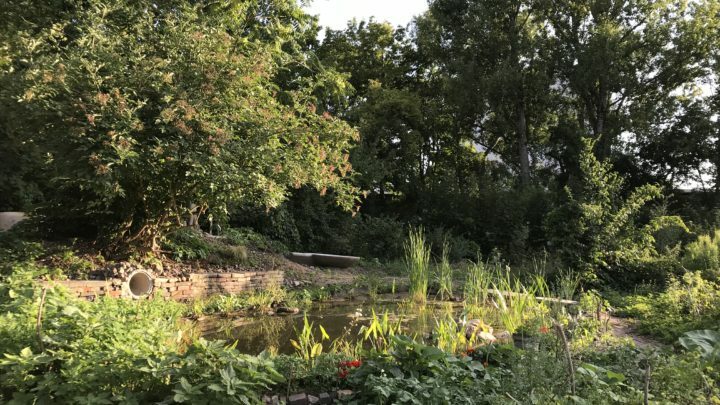 On July 1st, 2018 GreenBuzz Berlin organized the Sustainability Lab Neukölln, hosting three challenges to support CO2 reduction in your local neighborhood and to promote citizen actions. One of the projects was the Zoo Compost Station, transforming food waste into high-quality bio-eggs, protein and compost. 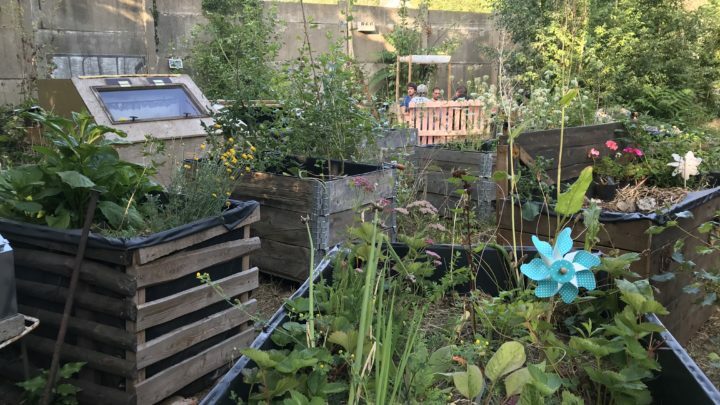 On July 19th we were invited to join the “ZeroWaste – Bring your Compost” party and got a chance to see the first Zoo Composting Station in action at the Peace of Land Community Garden in Prenzlauer Berg. 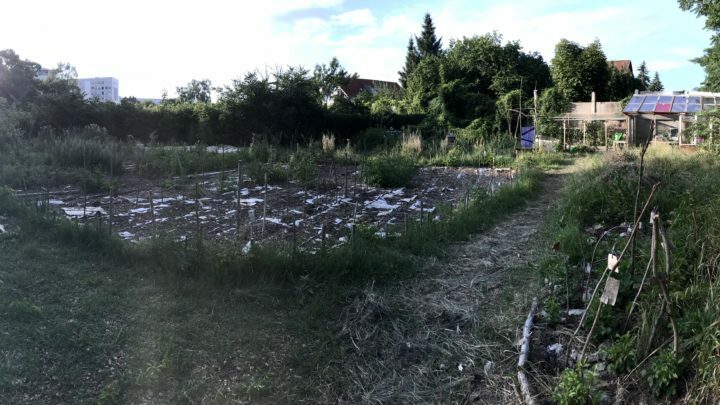 Peace of Land (http://www.peaceof.land/) is an open, self-managed community garden dedicated to permaculture research and learning as a way to create a model of (re)connection between society and nature in a harmonious way. 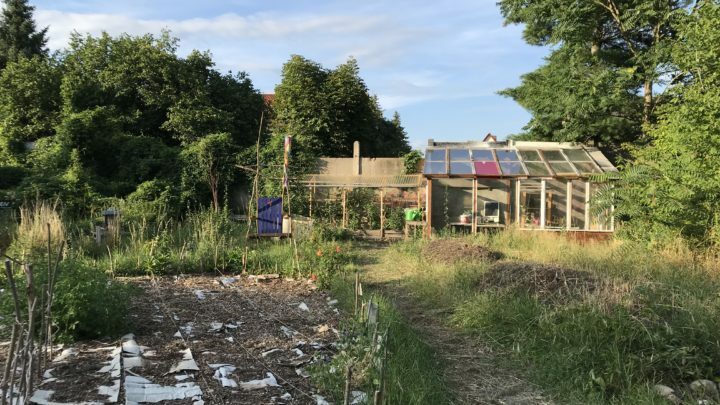 Since November 2016, the garden, located in the Prenzlauer Berg district of Berlin, is a space for the practice of design methods, organized in the form of workshops, courses and workshops on all dimensions of permaculture. 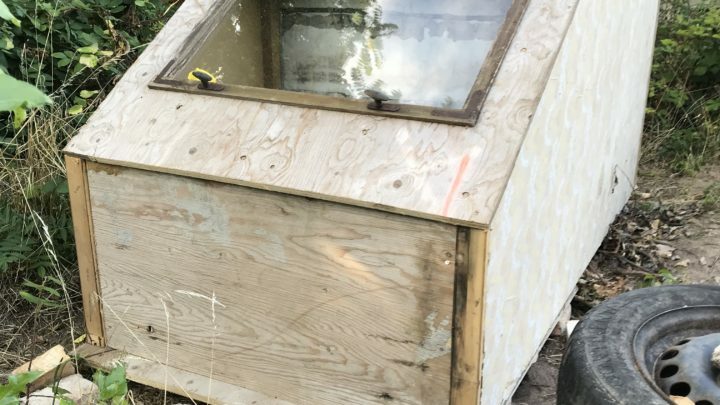 In April this year, Ricardo Beck began the construction of his Zoo Composting Station (http://www.zoocompost.club/) dedicated to the upcycling of organic matter. In the station, your food scraps serve as food for chickens, which are able to distinguish between what is edible and what is not. 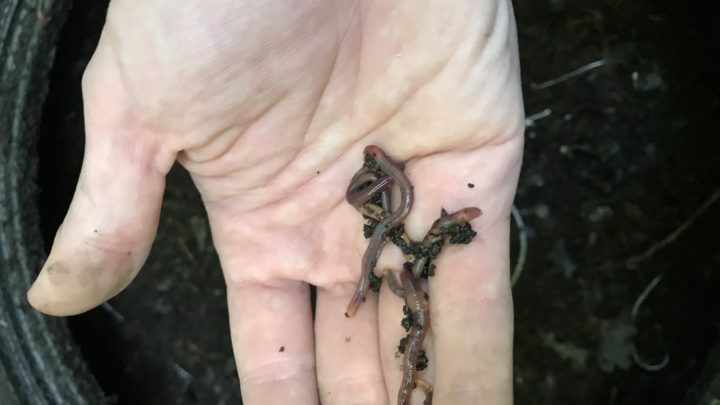 The raw vegetable residues are processed by red worms and what is still remaining afterwards, soldier fly larvae devour at an amazing rate. 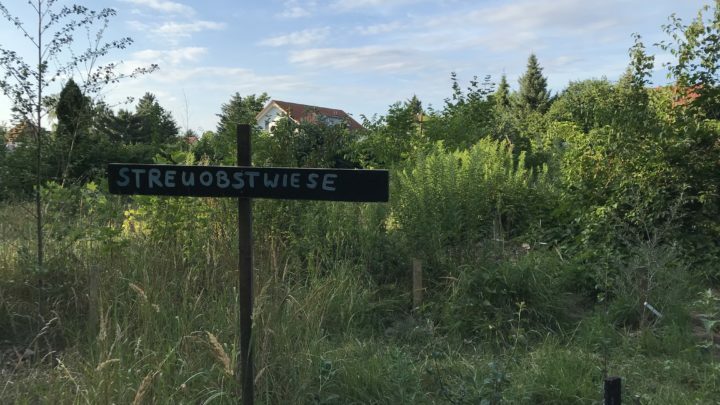 At the end, your organic waste is transformed into eggs, larval protein (special product for animal feed) and worm humus (high quality organic fertiliser). 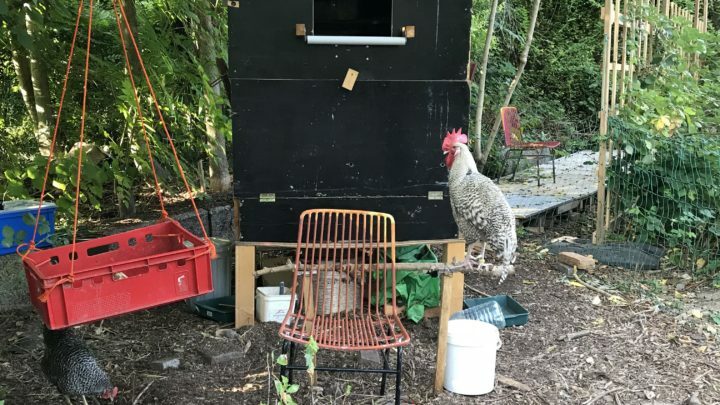 As a system of easy maintenance, the station is managed by a group of volunteers who are interested in learning and reconnecting with nature and who can also enjoy delicious fresh and bio-eggs. 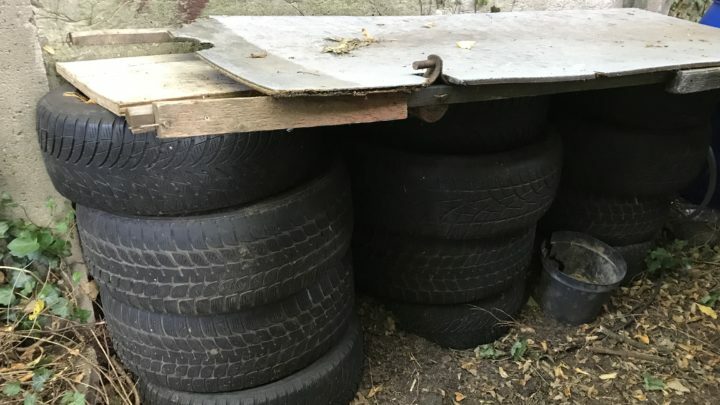 The experimental station is designed to be applied in other locations, especially in developing countries, where the waste management system is deficient or non-existent and access to organic and quality products is restricted to the high classes. 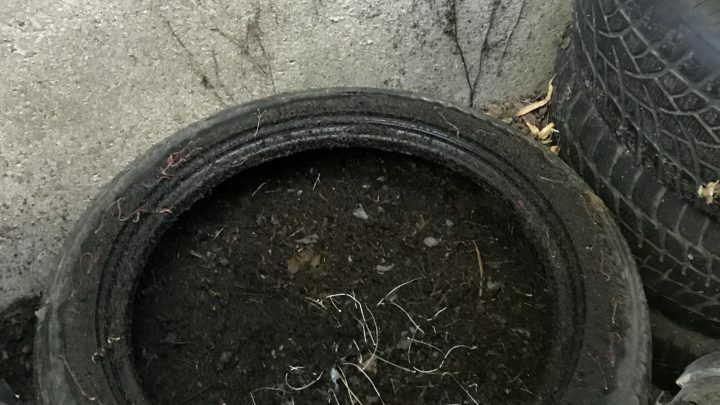 … and get in touch with Ricardo if you want to help or donate your compost to his project!